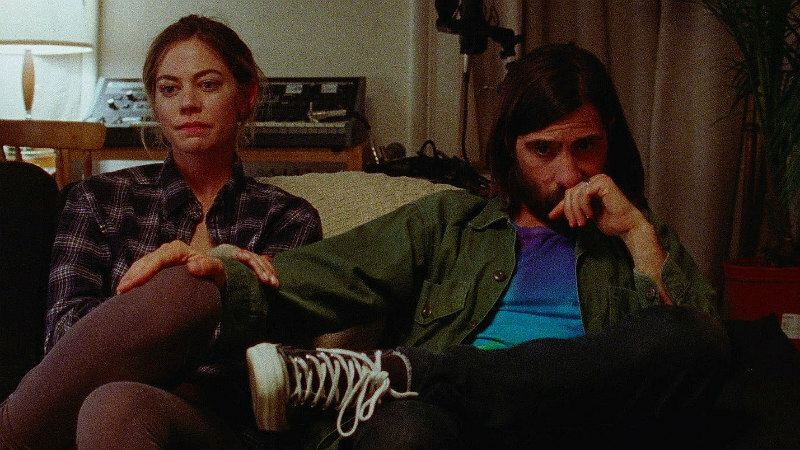 Ahead of its Sundance debut, a teaser has been released for Alex Ross Perry's latest. 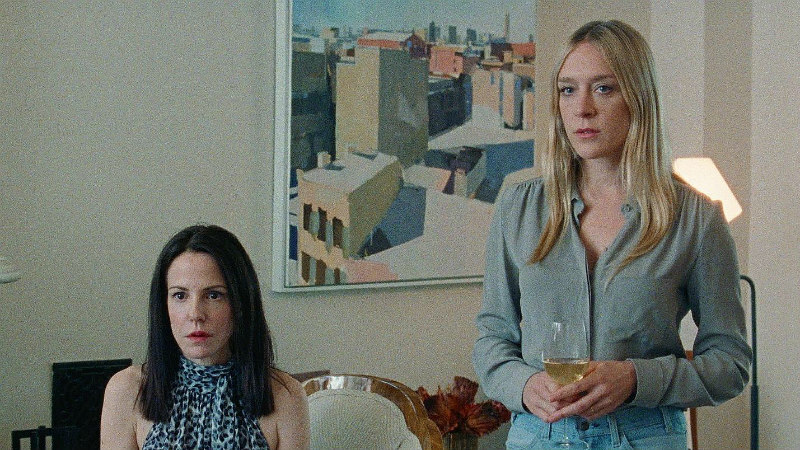 With Queen of Earth, one of our favourite movies of 2016, director Alex Ross Perry mined a pair of outstanding performances from Elizabeth Moss and Katherine Waterston. 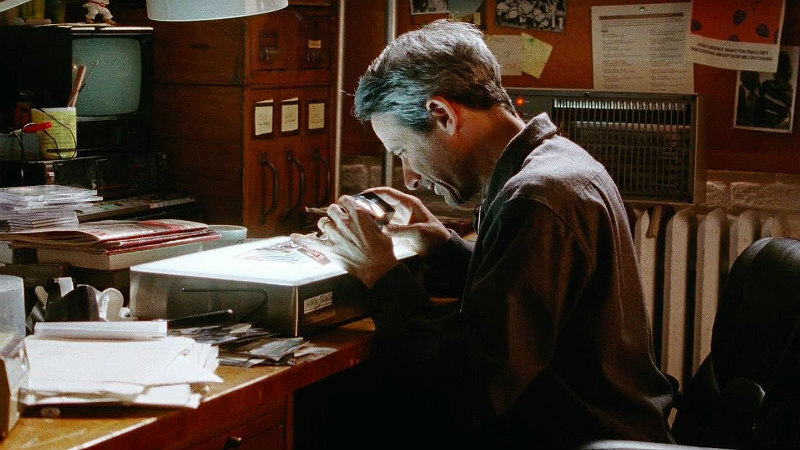 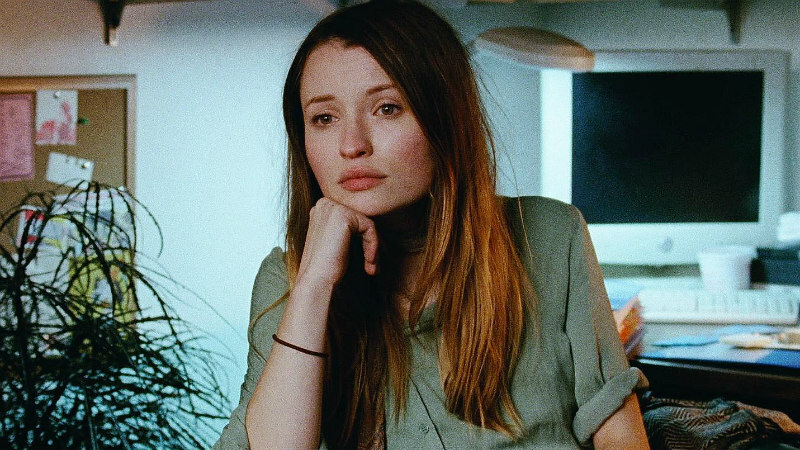 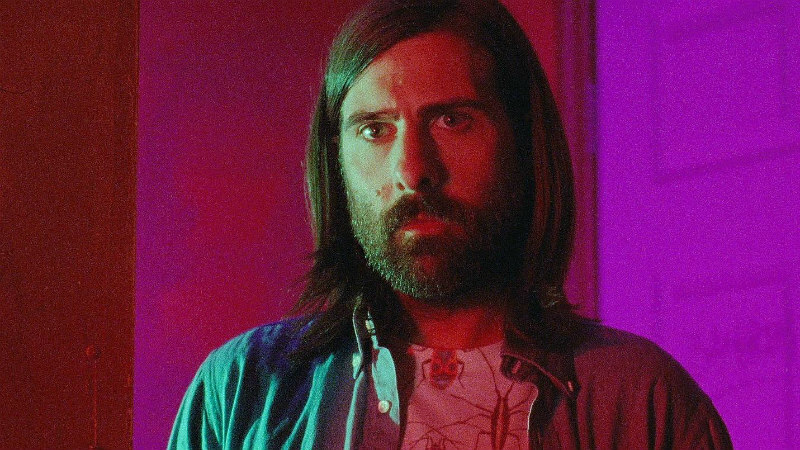 He's assembled an impressive female cast for his latest, Golden Exits, which includes Emily Browning, Mary-Louise Parker, Analeigh Tipton, Lily Rabe and Chloe Sevigny, alongside his Listen Up Philip star Jason Schwartzman. 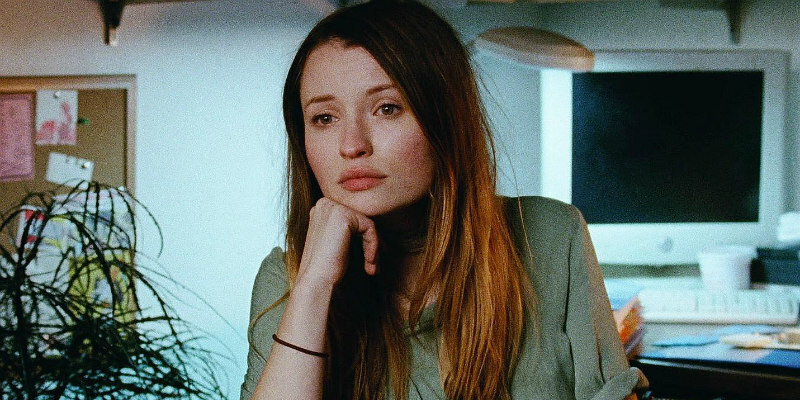 An enigmatic first teaser offers a clip of Browning's character, a young Aussie whose presence causes conflict within two American families, warbling Hello's 1975 hit 'New York Groove'. 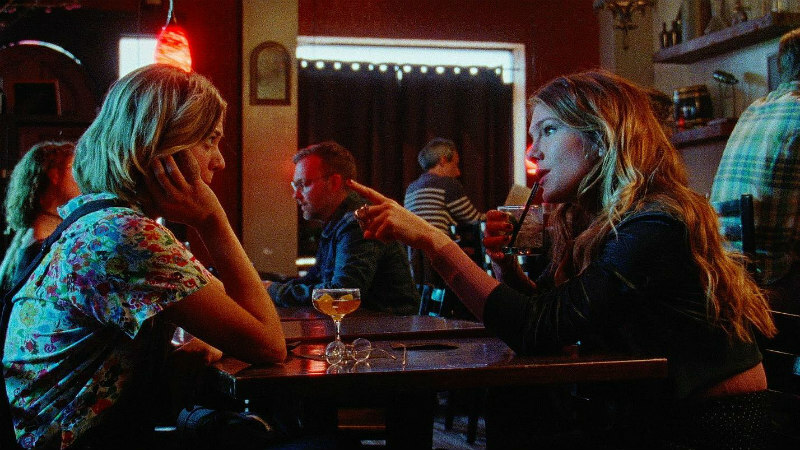 The film debuts at Sundance January 22nd.